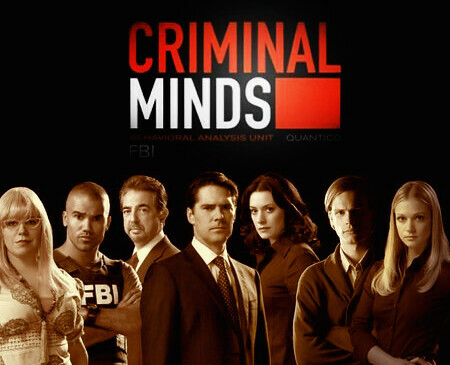 387 A TV Review: Criminal Minds - ♥ Addiction. I've been watching "Criminal Minds" from time to time for almost a year now. I don't think I'm really a "fan", so to speak, but it's better than I thought it would be. It's kind of become a guilty pleasure show for me.